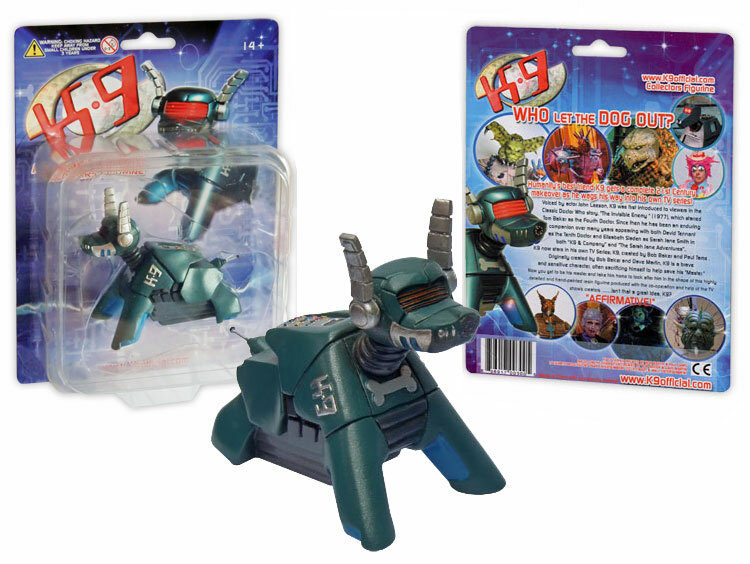 Prepare to blast off on a journey beyond time and space to meet one of the all time iconic heroes of sci-fi TV, a small robot dog known as K9. 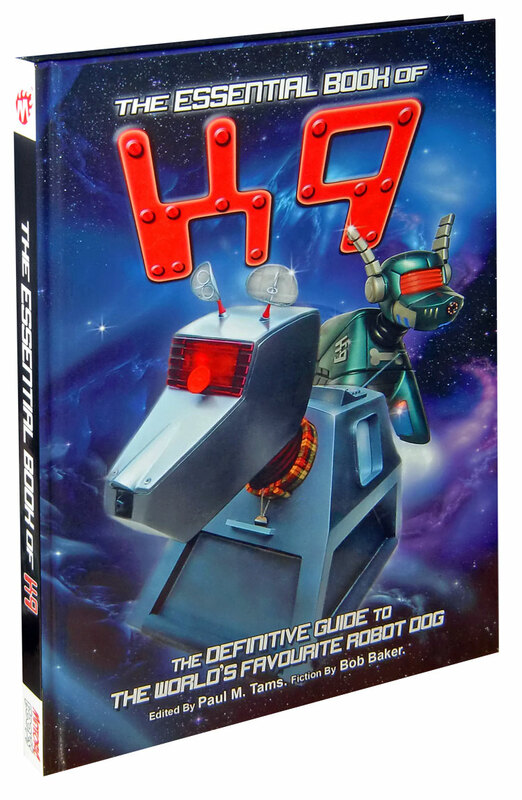 This book pays tribute to the people that created, voiced, acted, designed, operated and built K9 throughout the years as well as showing an insight into the world of tv production. Containing exclusive photos, cross section artworks, alongside new fiction written by K9’s co-creator Bob Baker, this book also documents K9’s TV history. Signed by Bob Baker and Paul Tams on 5th Sept 2015. They mentioned an autograph card with this if I’m not mistaken? Was that like the Original signed version or is it just Bob Baker/Paul Tams signatures on the K9 Figure packaging? The Original was also signed by John Leeson.